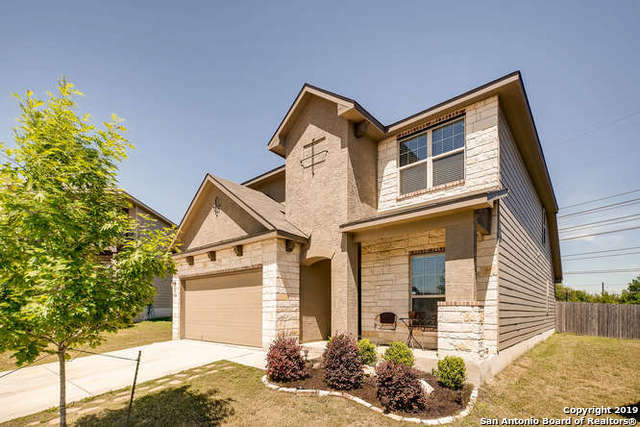 All WOLF CREEK homes currently listed for sale in San Antonio as of 04/26/2019 are shown below. You can change the search criteria at any time by pressing the 'Change Search' button below. "WOW! Absolutely STUNNING 4 bedroom, 3.5 bath home nestled on an SPECTACULAR over-sized greenbelt lot large enough for a SPARKLING above-ground POOL. 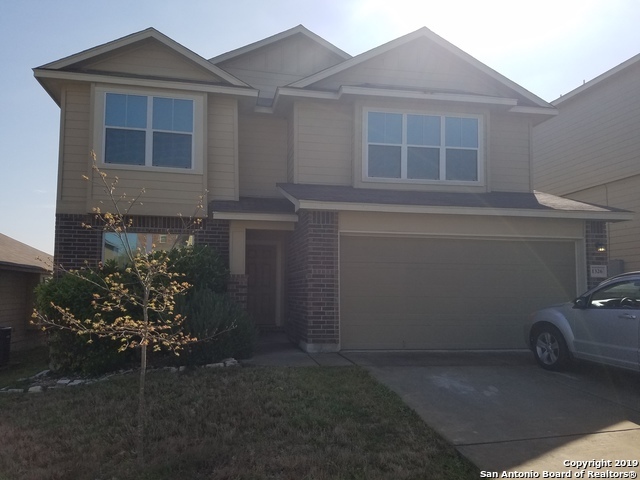 This immaculate home features a spacious floor plan with dual masters, game/loft & 2 car garage, high ceilings, recessed lighting, wood flooring in family room and office, dual shower heads in master walk-in shower stall. The gorgeous island kitchen features granite countertops, built-in microwave oven, decorative tiled backsplash. So many more feat"
"Do you need more space? This home has plenty of room for everyone. Two Master Bedrooms, with full baths and walk in closets. Secondary bedroom with a full bath on the 1st floor. Huge bonus/game room loft upstairs and giant bedrooms. Beautifully upgraded kitchen with stunning granite and dark cabinets. Great backyard with covered patio and privacy fencing. Wonderful location within walking distance to schools. Nearby shopping and commuter friendly. Don't delay, set up your showing today!!" "Lovely home with open floor plan on a cul-de-sac with a greenbelt, Solar Panel, 2 Large Bay window with seating, granite with kitchen island, outdoor deck, located close to Lackland, Seaworld, minutes from Loop 1604"
"This home comes with an open floor-plan, high ceilings, tile and new laminate wood floors throughout, Granite counter tops, Refrigerator, washer and dryer included, 42 inch cabinets, recessed lighting, reverse osmosis, water softener, ceiling fans in every room, walk in shower, double vanity, jack and jill restroom, premium wood playlet included, near shopping centers and highways"